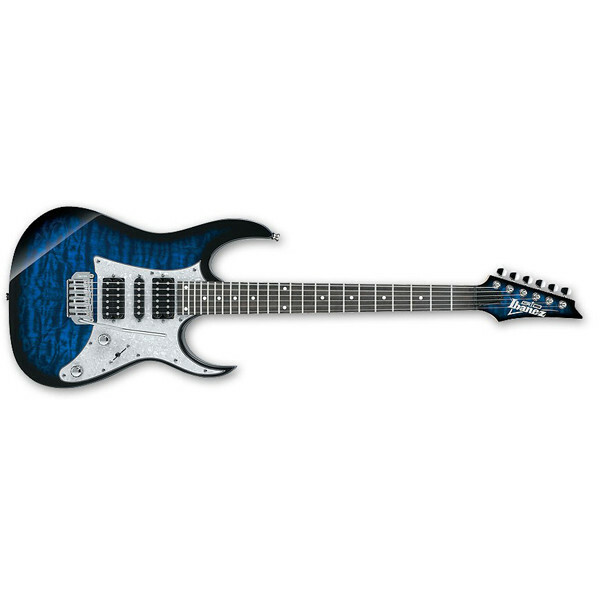 Have you ever felt the need to try a new instrument after playing the same instrument for years? 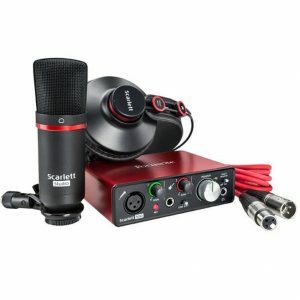 Here you can find numerous brands in both traditional and state-of-the-art technology. Euphonycart deals with various brands in “Tuners” such as T-Rex, Boss, SoundX, Cherub Etc. 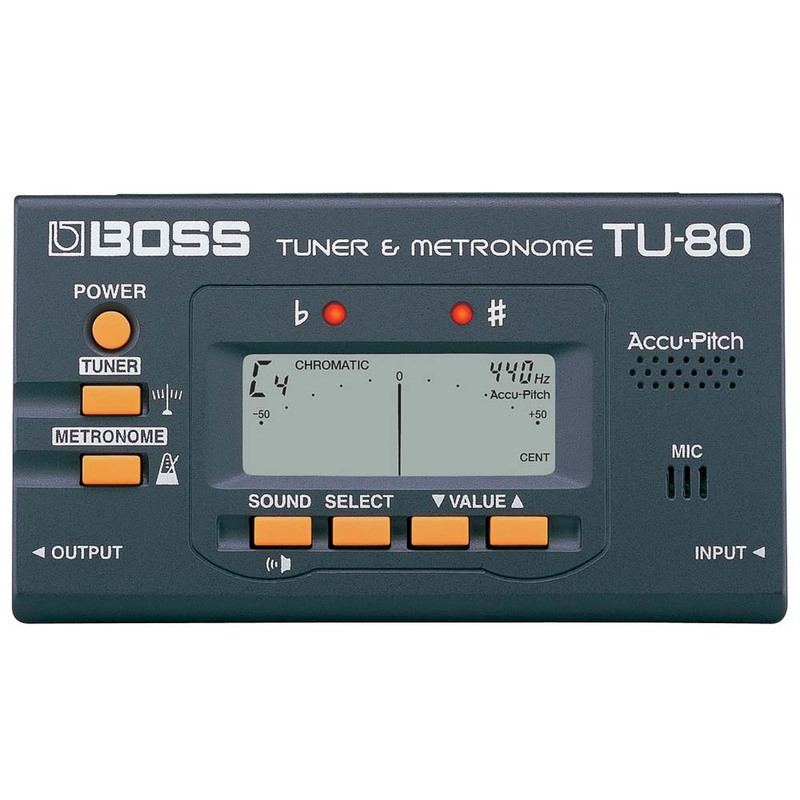 The BOSS TU-80 brings super-accurate LCD tuning to musicians at a very affordable price, while adding unique high-end features like a built-in metronome and Accu-Pitch. The pocket-sized TU-80 runs on batteries and can tune almost any instrument, thanks to a chromatic tuning mode and ultra wide tuning range. 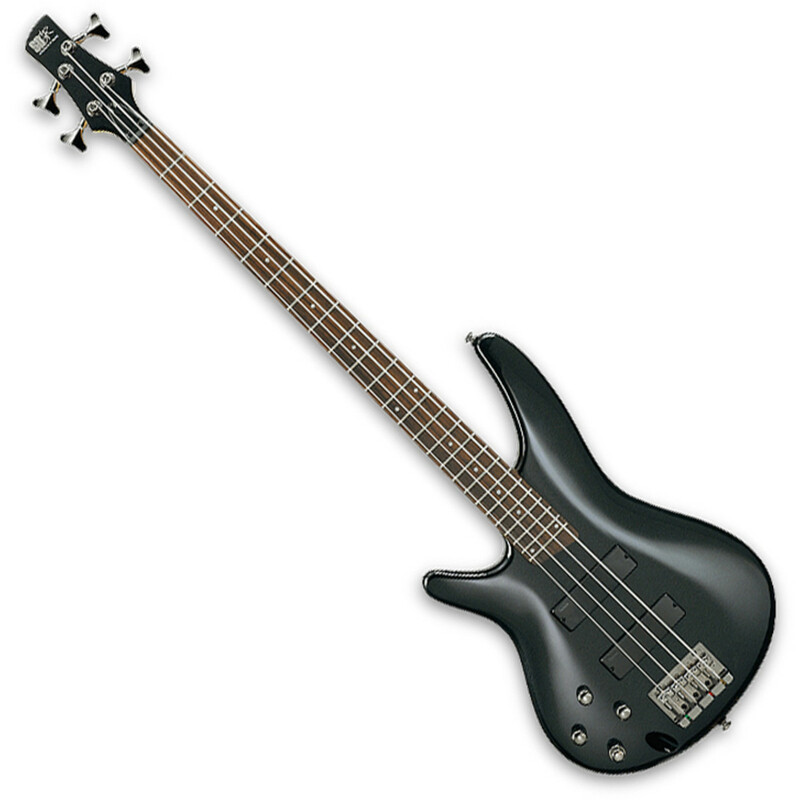 It even tunes 7-string guitars and 6-string basses—putting the TU-80 in a class all its own. 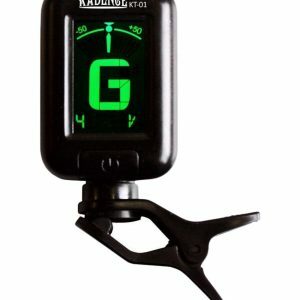 Euphonycart Presents Kadence KT-01 Tuner. This Clip-on tuner is an essential tuning device for musicians. 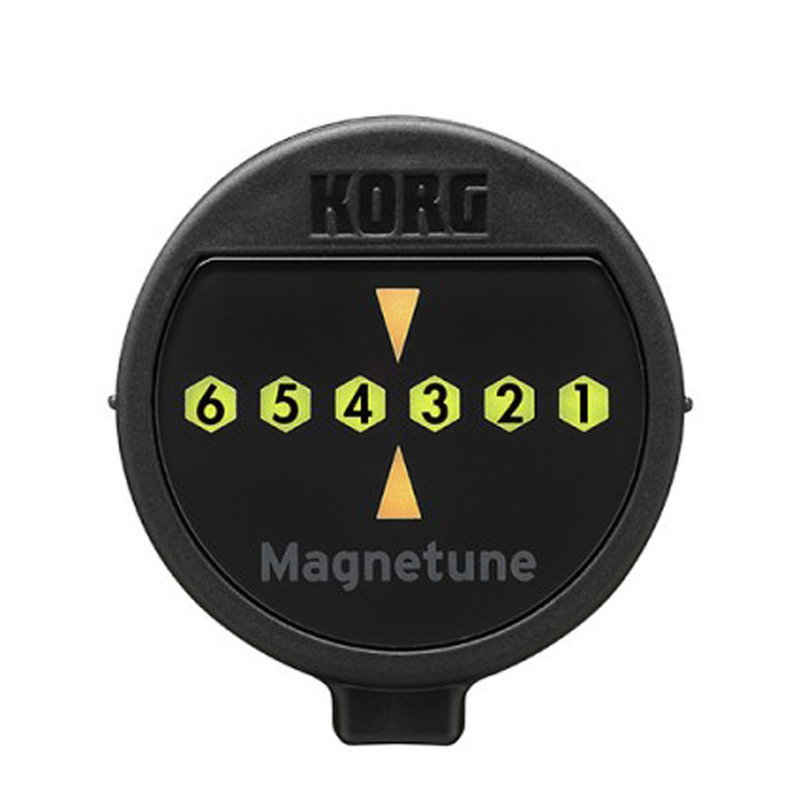 With various tuning modes and features this tuner is a must have device. Tuning mode: Chromatic, Guitar, Bass, Violin, Ukulele, Tuning precision: ±1 cent, Detection method: Clip, Display mode: LCD display with colour change on detection. Euphonycart presents Korg AW-2 Clip-on Tuner. 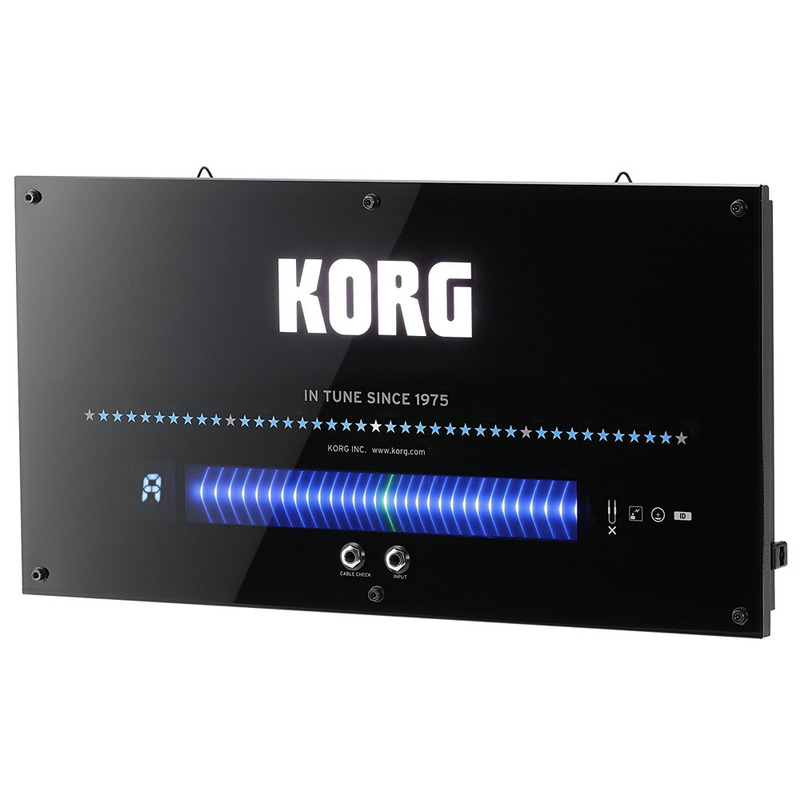 The Korg AW-2 includes two clips (large and small) with a propriety design to accommodate a variety of concert band and orchestral instruments with different tuning “sweet spot” locations. 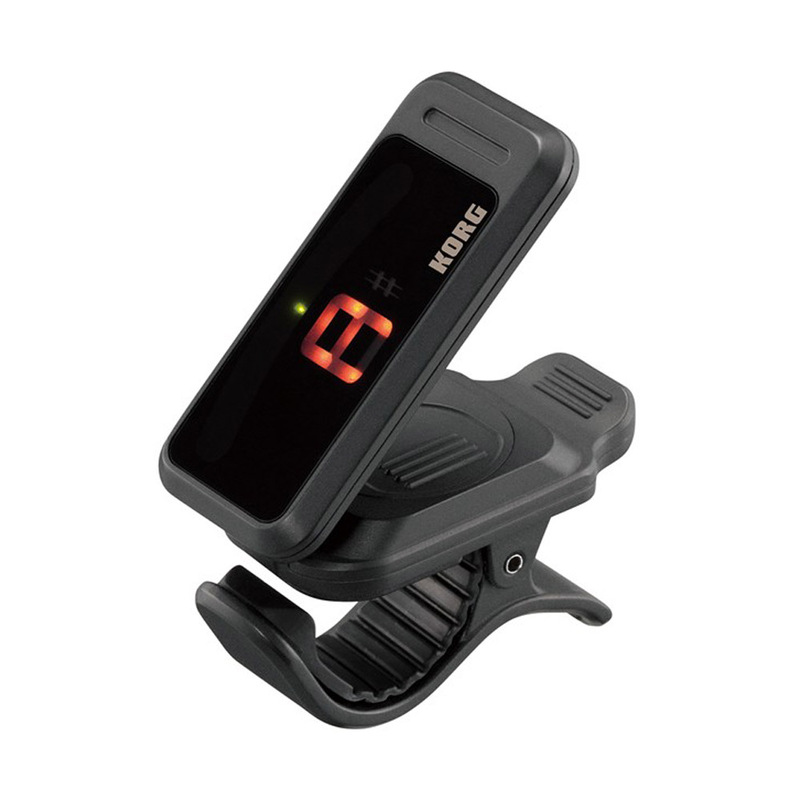 The Korg tuner’s double ball-joint allows multi-angle positioning. An internal backlight lets you easily see the display, even on a dimly lit stage, and the backlight can be switched between Soft mode for low illumination and the high-brightness Auto mode, or turned off for well-lit situations. The energy-saving Auto mode automatically switches to the low-power Soft mode when no sound is present. The AW-2 has a tuning range of A0 to C8. Special markings indicate pure major third and minor third intervals for authentic consonance. The Calibration function accommodates a variety of concert pitches. 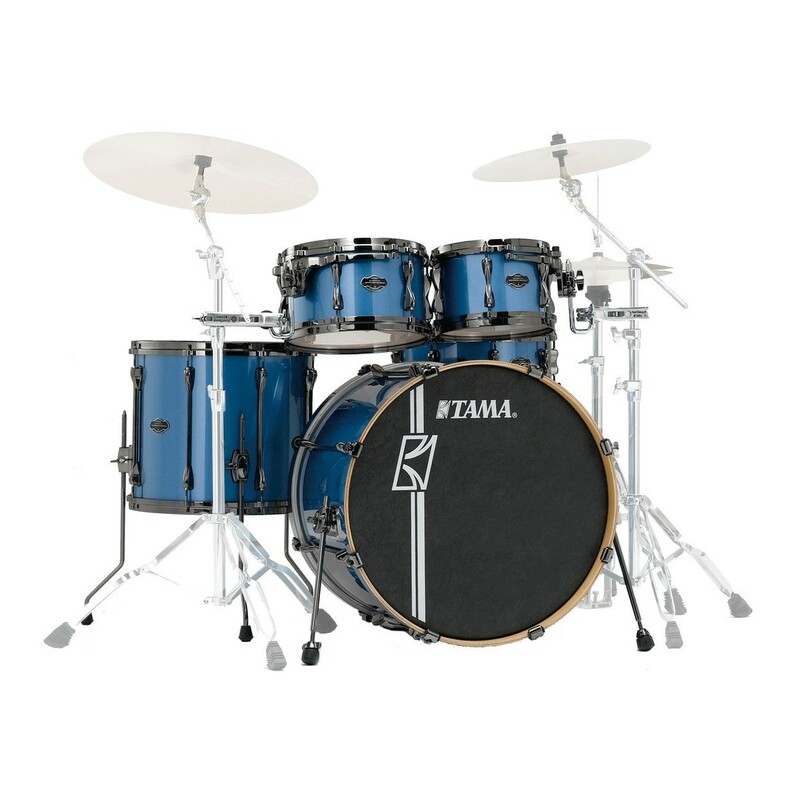 Users can select either the internal mic or the vibration-sensing piezo sensor for optimum response, which ensures stable tuning even in a noisy environment. The AW-2 tuner’s Meter Reverse function allows tuning from any viewing angle. The tuner is powered by a widely available CR2032-type lithium battery (included), and with the backlight off, the battery life is an amazing 150 hours. Auto Power Off maximizes the battery life and a Memory Backup function is also included. Euphonycart presents Korg CA-40WD Chromatic Tuner. With superior features like a large, easy–to–read, LCD needle-style display, the Korg CA–40 Chromatic Tuner is a great value!Expect nothing but the best from this highly functional digital tuner! 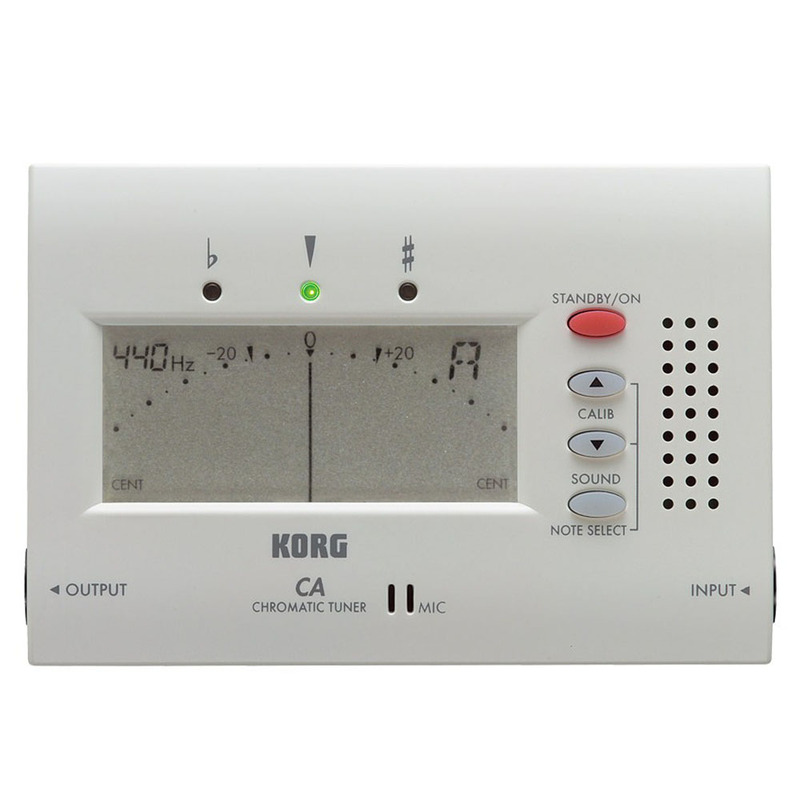 With superior features like a large, easy-to-read, LCD needle-style display, the Korg CA-40 Chromatic Tuner is a great value! Expect nothing but the best from this highly functional digital tuner! Turn it on and magnetically attach Magnetune-1 directly to your guitar’s tuning pegs or strap button and tune your instrument. Leave it on your guitar to easily tune while performing, attach it to your music stand, or just throw it in your pocket. Magnetune-1 is the most straightforward guitar tuner ever. Euphonycart presents Korg OT-120 Orchestral Tuner. The OT-120 is a chromatic tuner intended for the orchestra, packaging high performance and sophisticated functionality in a vertical design that’s easy to hold and operate. 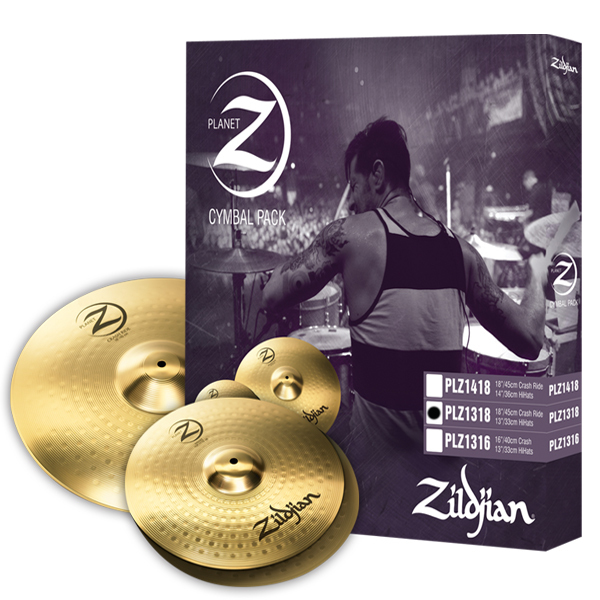 It features a dual-display, an easy-to-see needle-type indicator and a backlit LCD screen that shows the battery level, sound output level, calibration, key and note name. Additional design features include a large dial that makes it easy to select the desired mode, finger-friendly buttons and a rear-mounted stand that lets the unit stand by itself. A sophisticated silver aluminum panel contributes to its sleek, new look. Compact, accurate, and easy to use, Pitchclip is the discreet, chromatic clip-on tuner that’s ideal for guitar. Used and loved by players around the world, Korg’s clip-on tuners have earned a place as standard equipment for the modern guitarist. The compact, affordable, and easy-to-use Pitchclip is the latest addition to the popular Korg clip-on family. 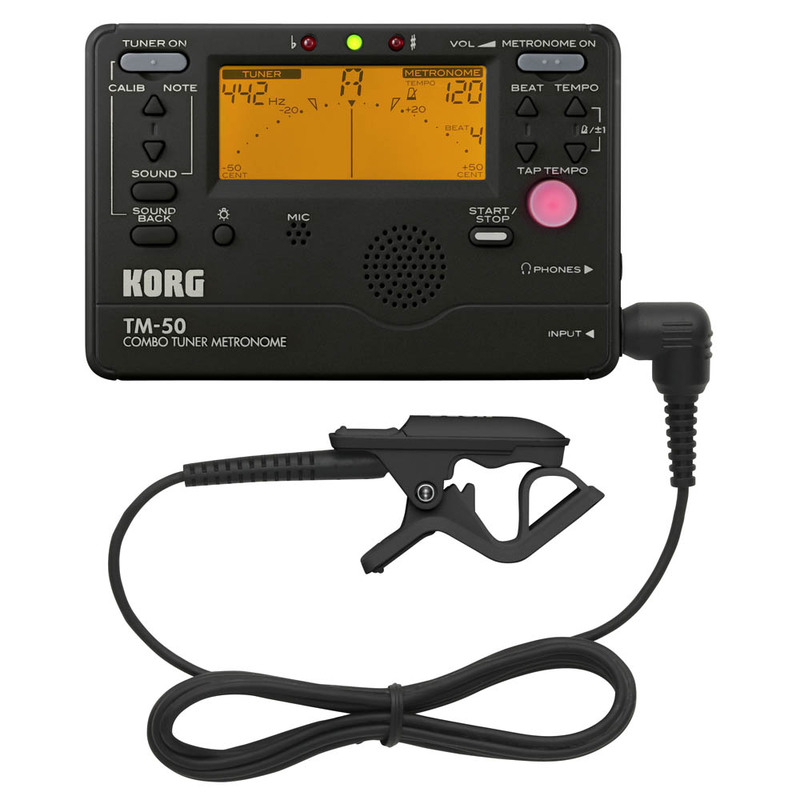 The KORG TM-50C: a set consisting of the TM-50 combo tuner/metronome that’s packaged with the convenient CM-200 contact mic – the perfect partner for your daily instrumental practice.The Korg TM series allows you to use the tuner and metronome simultaneously. Since this single unit is all you need for both pitch and rhythm training, it has become a favorite lesson tool for brass bands as well as many other types of musicians. Euphonycart presents Korg TM-60 Tuner Metronome. Euphonycart presents Shure GLXD16 Guitar Pedal System. The GLXD16 Guitar Pedal Wireless System is part of the GLX-D wireless systems family. Revolutionary Shure GLX-D® Digital Wireless Systems combine leading-edge LINKFREQ Automatic Frequency Management technology with best-in-class intelligent lithium-ion battery rechargeability to define the new standard for seamless operation and digital audio clarity. 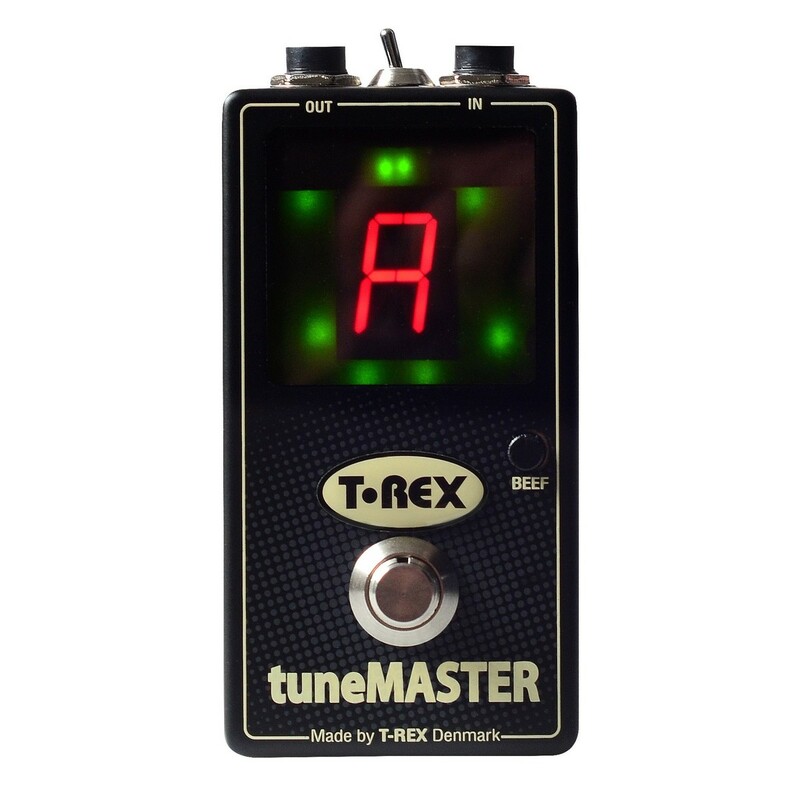 The T-Rex Tunemaster Chromatic Tuner features a large display with contrasting up/down LED indicators. It displays green LEDs surrounding the display to indicate when in tune. The Tunemaster is engineered to make it perfectly clear when your guitar or bass is in tune, even in poor lighting or from a distance.